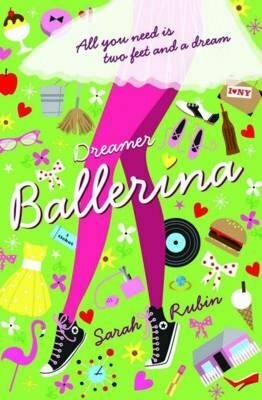 Looking at her ratty-tatty, used-to-be-white, too-big high-tops, and then at her skinny chicken legs poking up from the ground, you'd never think that Casey Quinn could ever be a ballerina. But just because Casey can't do ballet in high-tops doesn't mean she can't dance. She has more grace in her pinkie toe than the local pinky-pink, richer girls put together. Casey has a dream to dance in New York - and no-one is going to stop her.